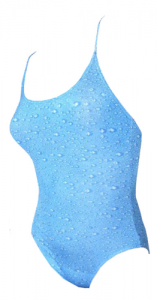 Make a splash with this fantastic raindrops pattern. SKU: 28.1006. Category: Tan Through Swimsuits.